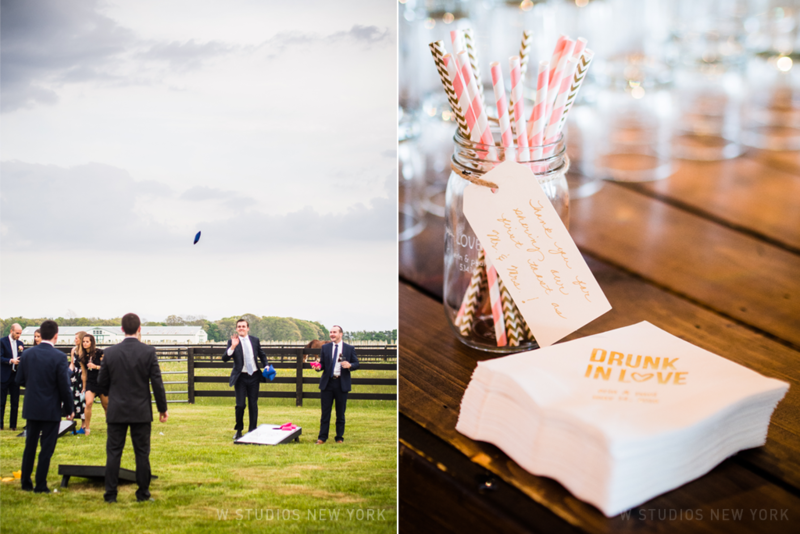 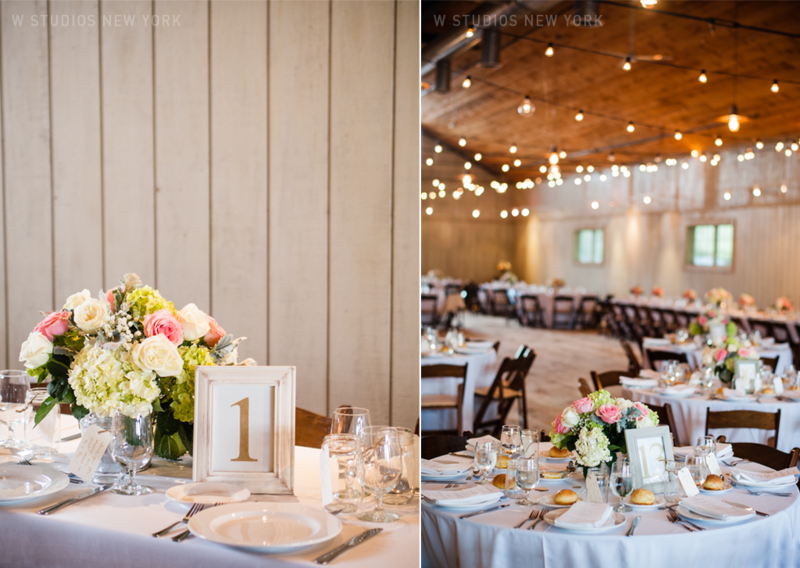 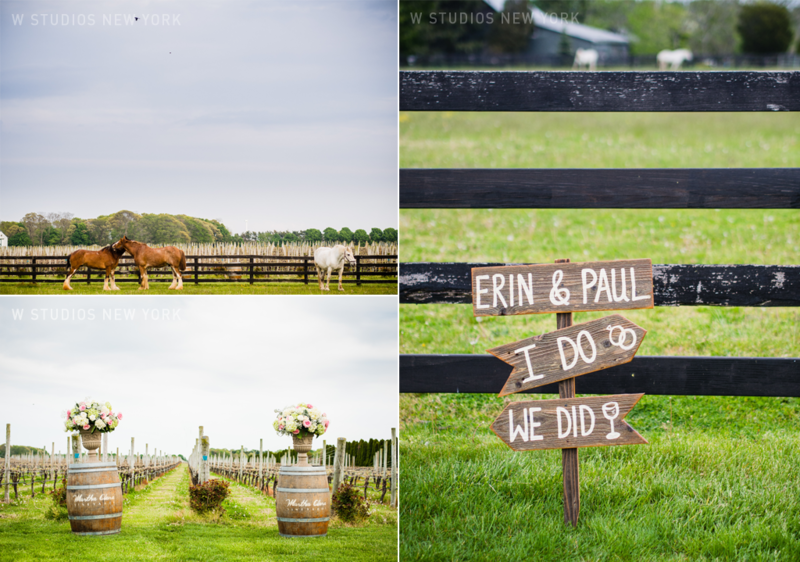 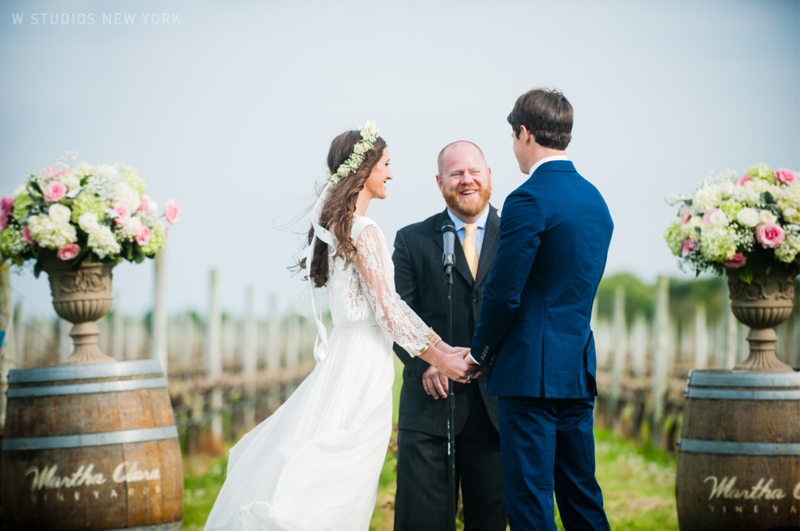 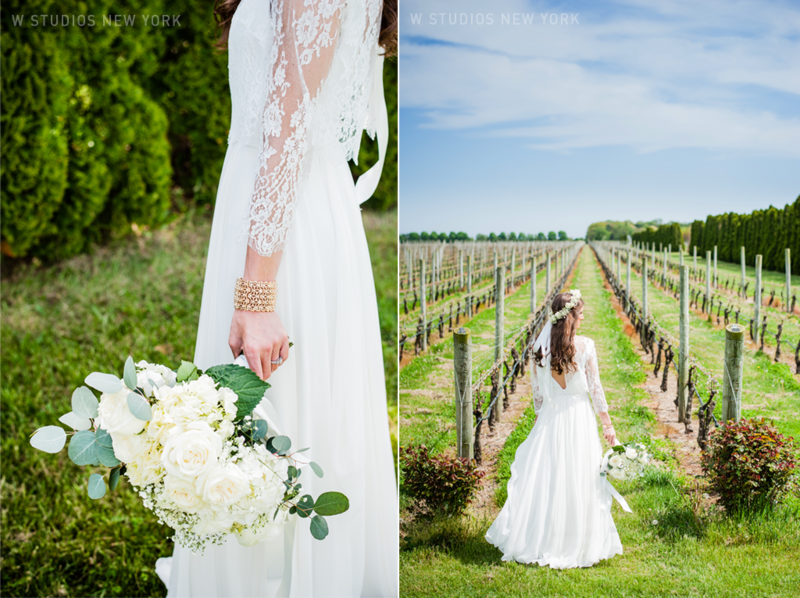 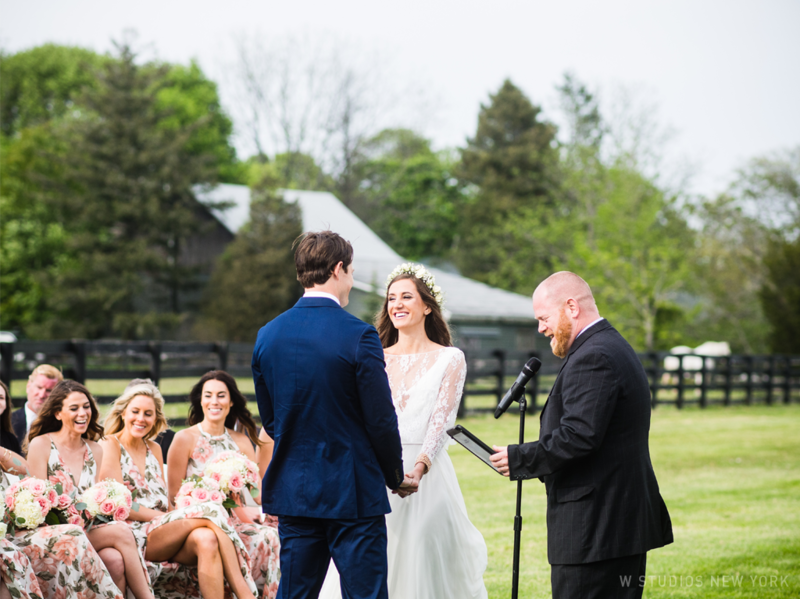 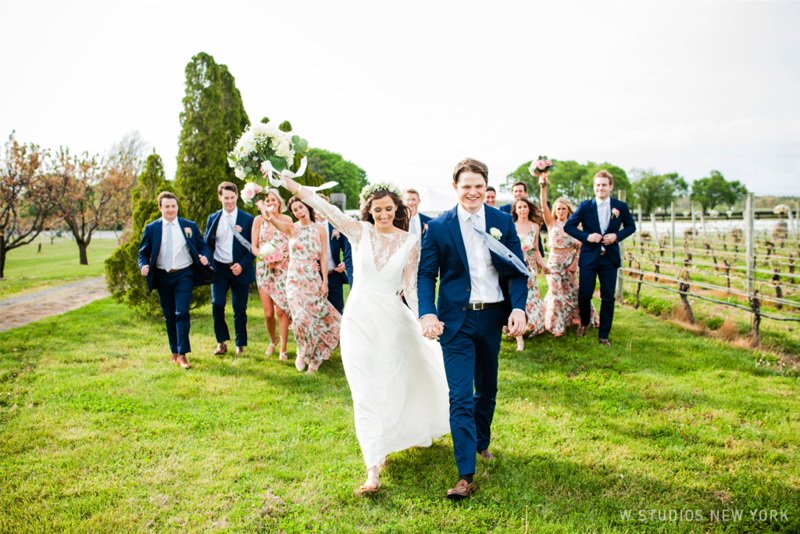 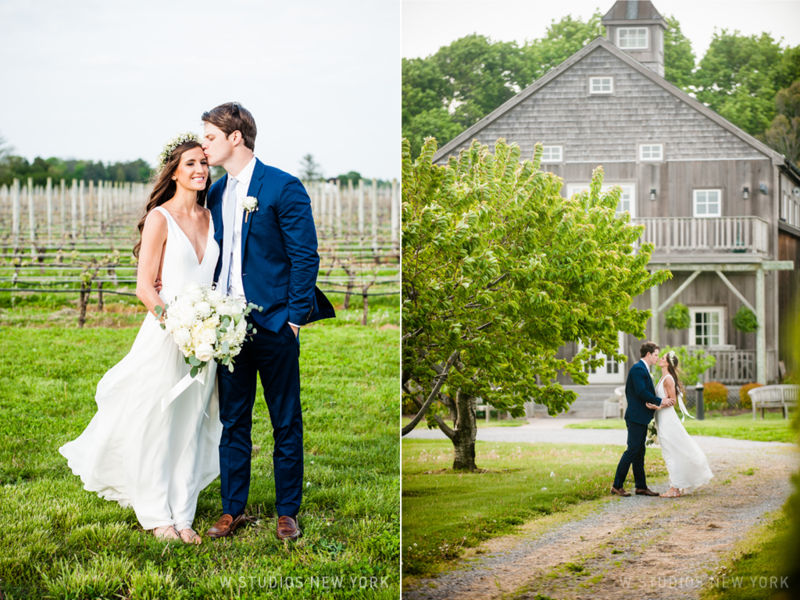 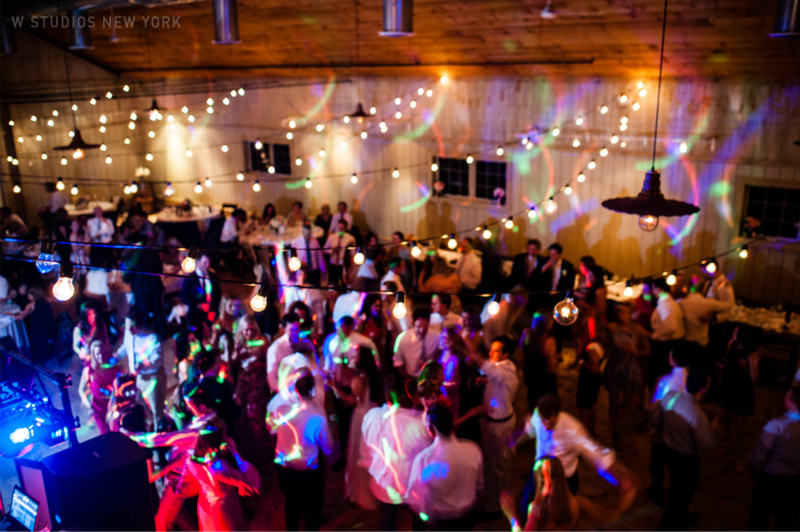 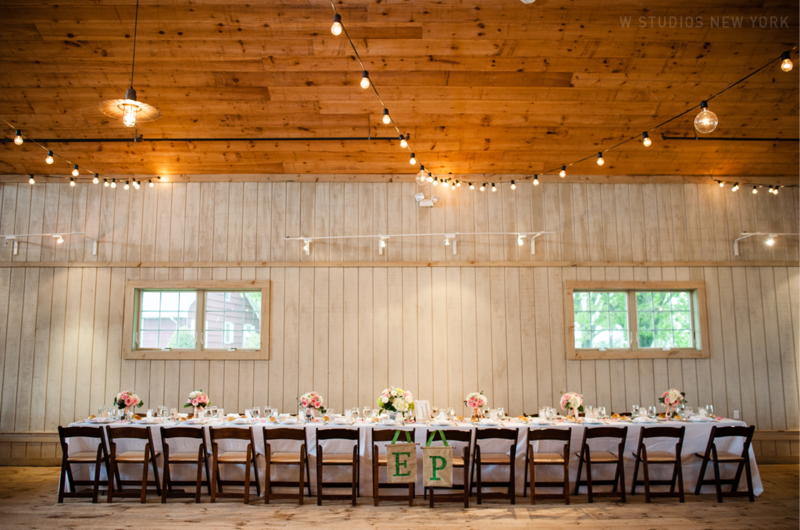 Set at the gorgeous Martha Clara Vineyards, Erin & Paul's celebration was nothing short of rustic elegance. 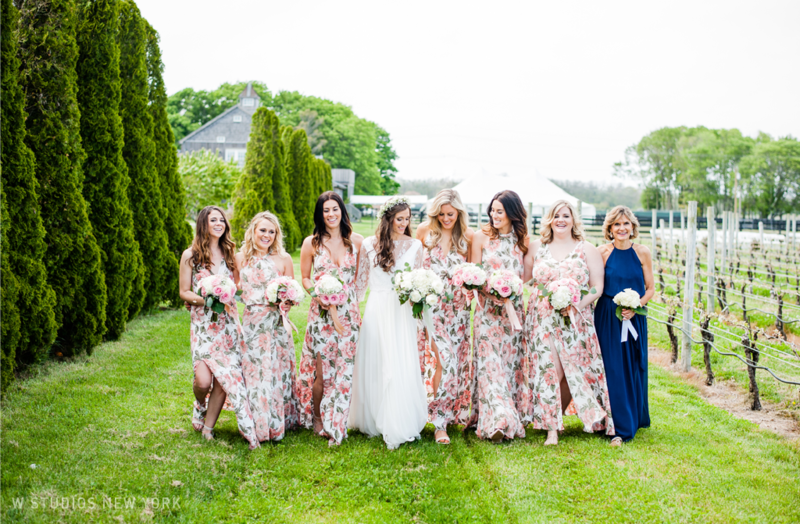 Some of our favorite details from the day were the bridesmaids' floral print gowns and Erin's floral crown which added to the carefree beauty of her bridal look. 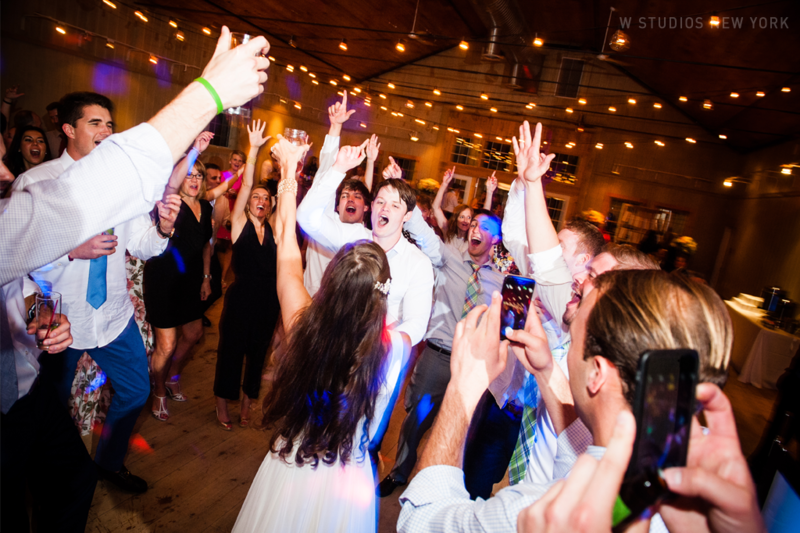 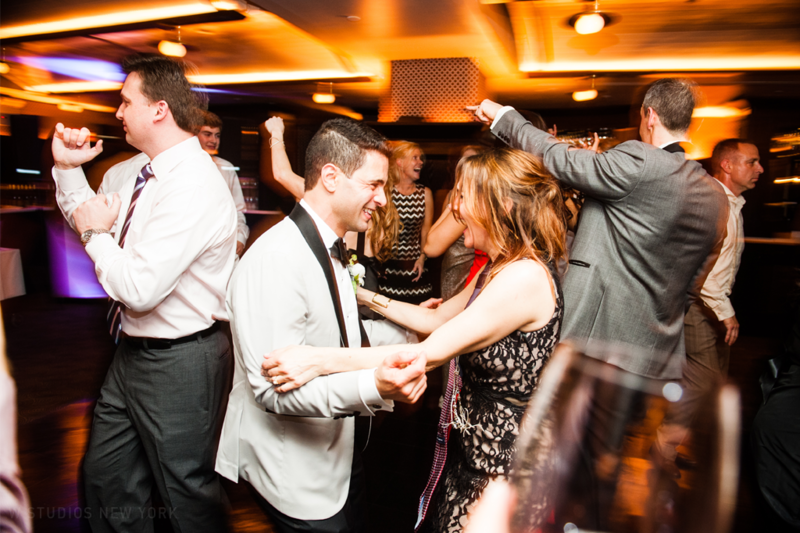 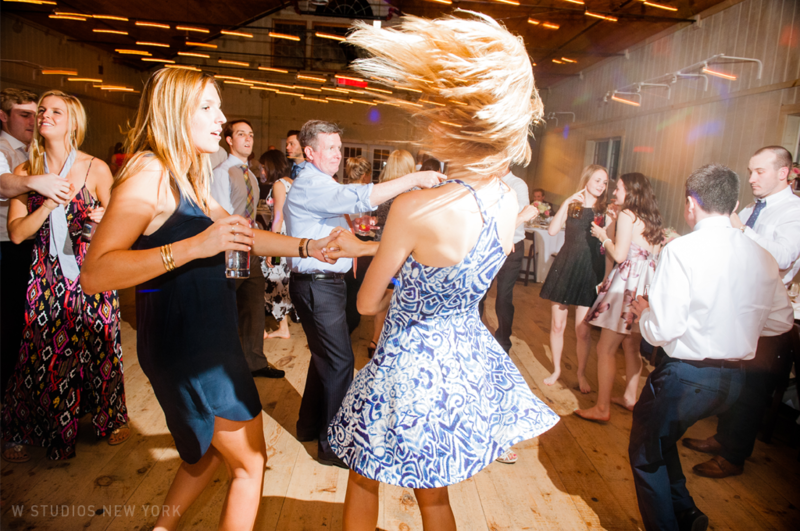 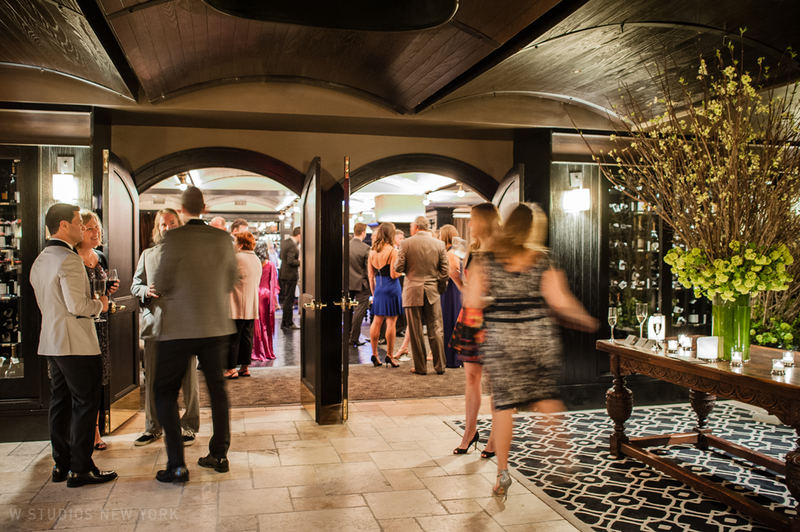 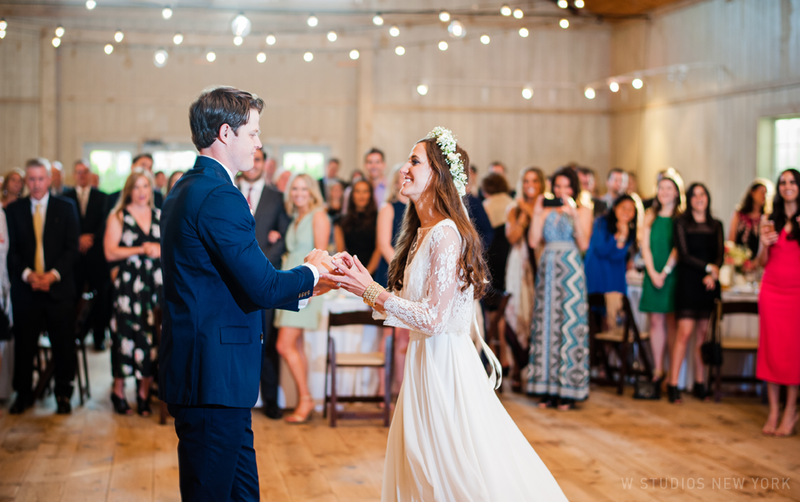 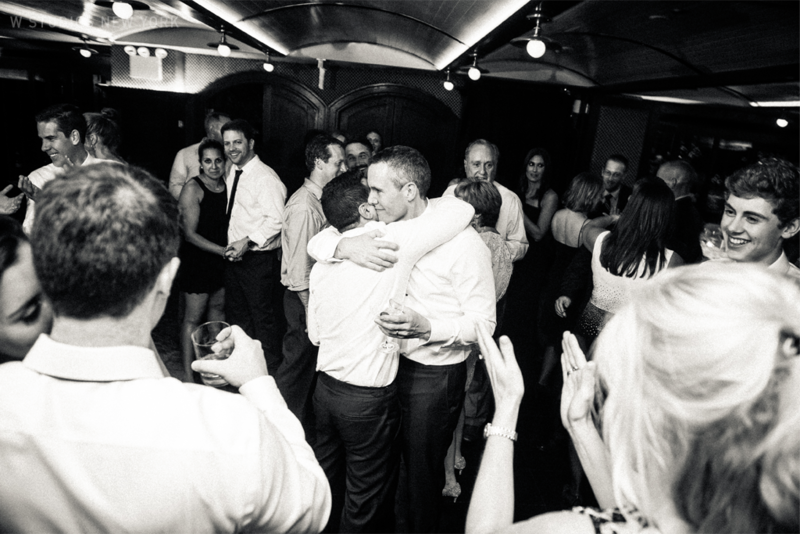 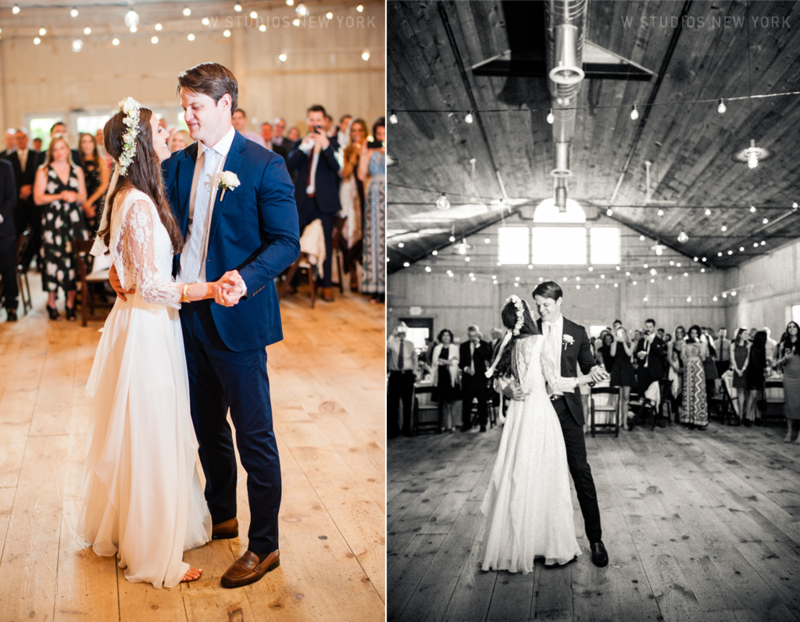 We loved capturing the spontaneous joy between Erin & Paul from the ceremony to the dance floor! 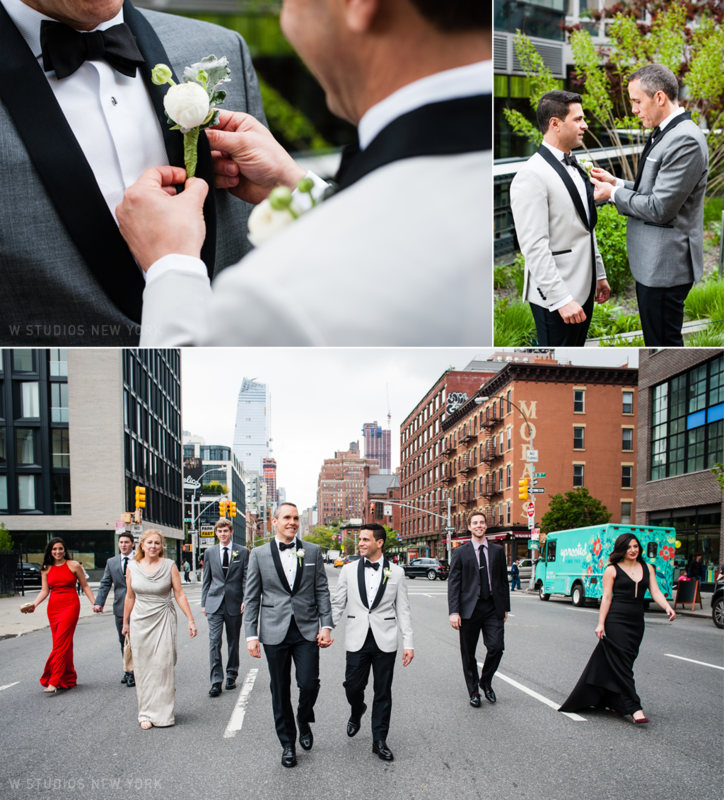 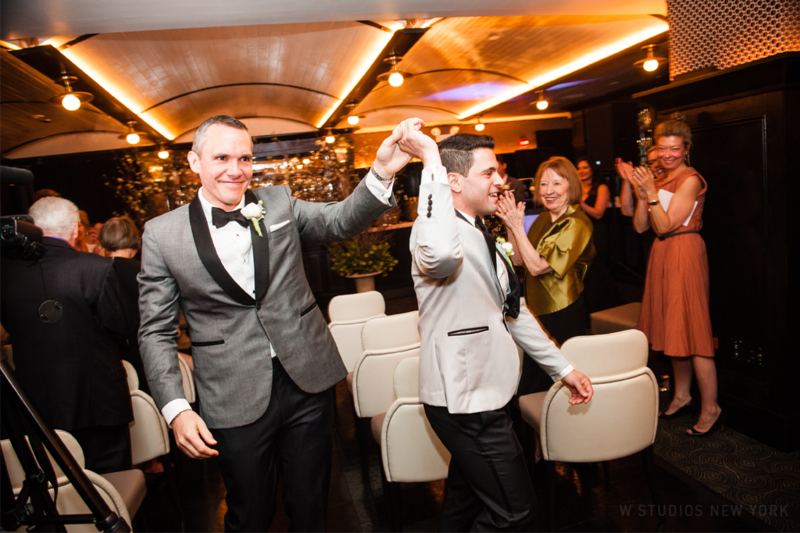 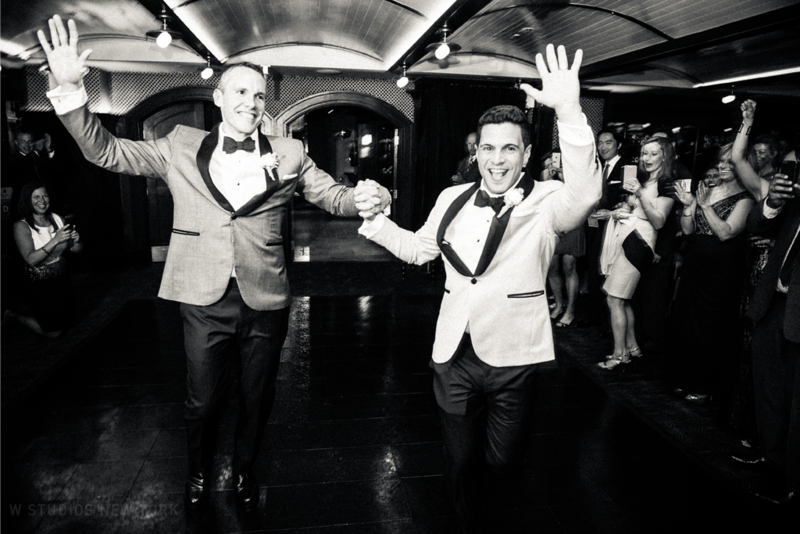 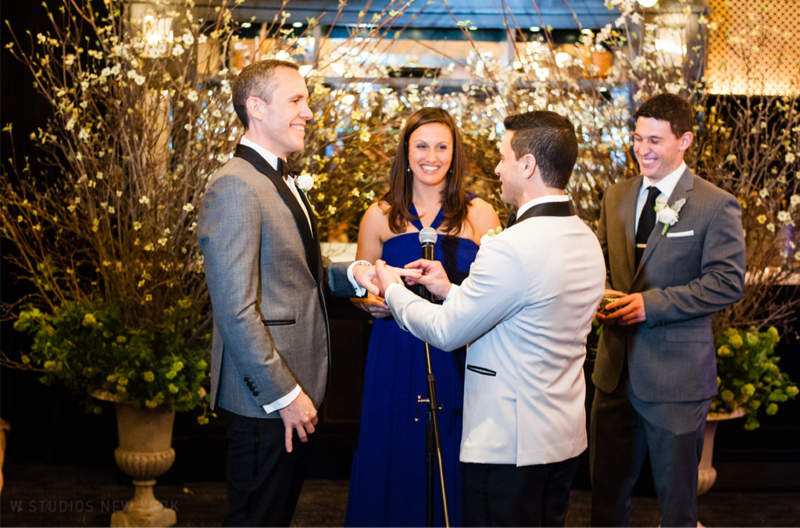 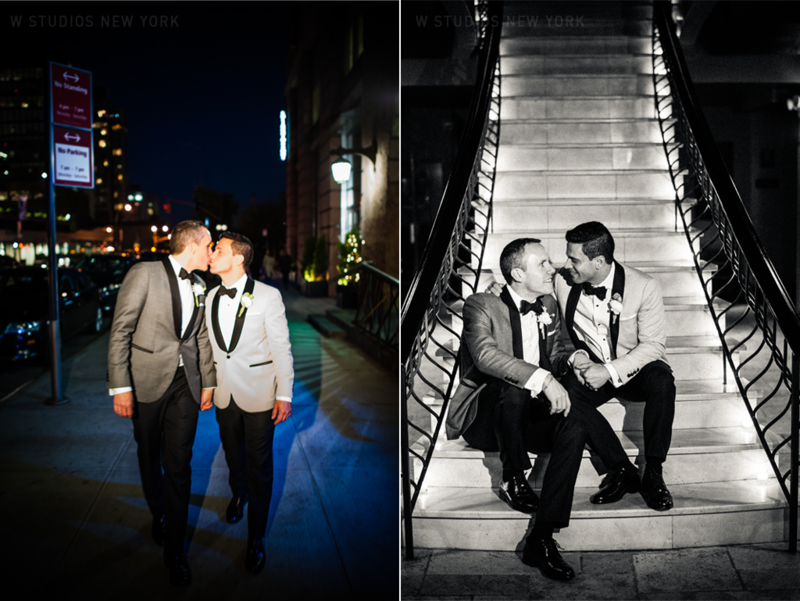 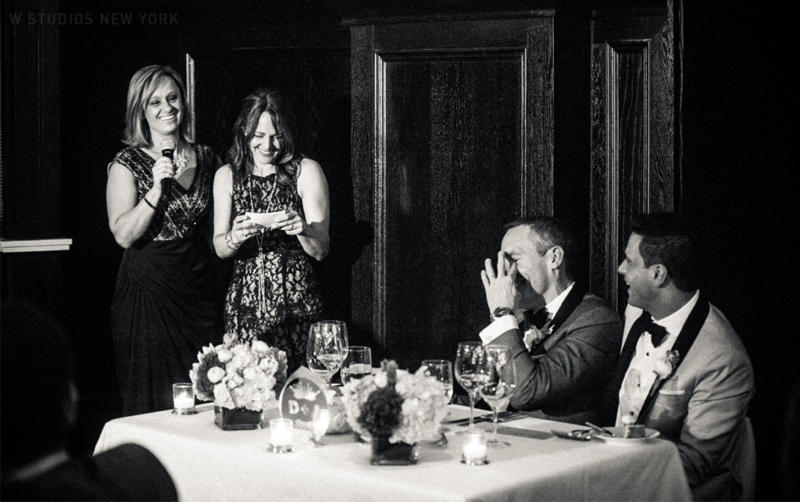 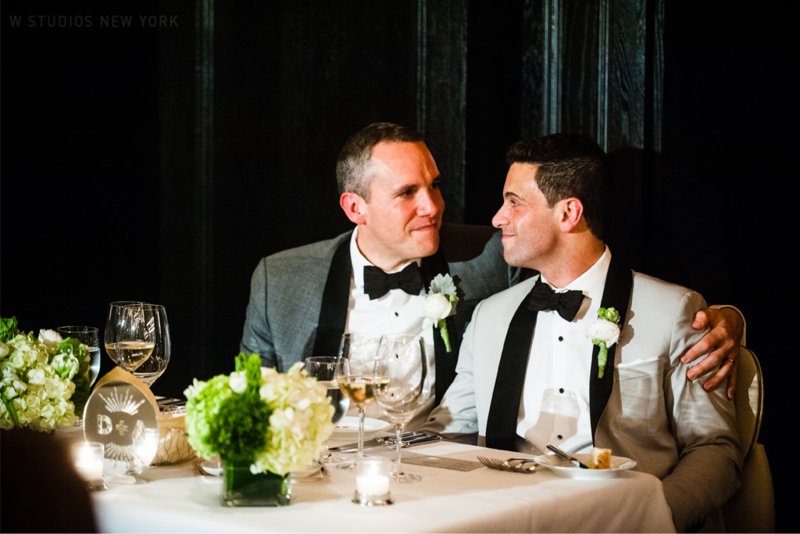 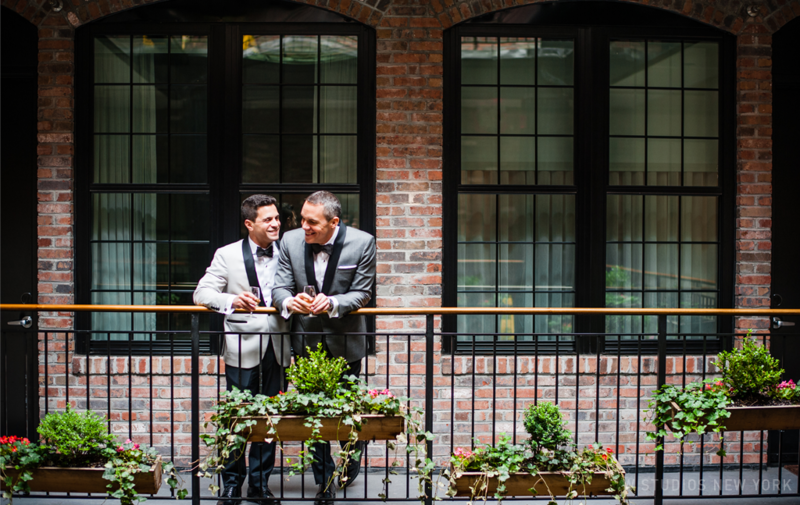 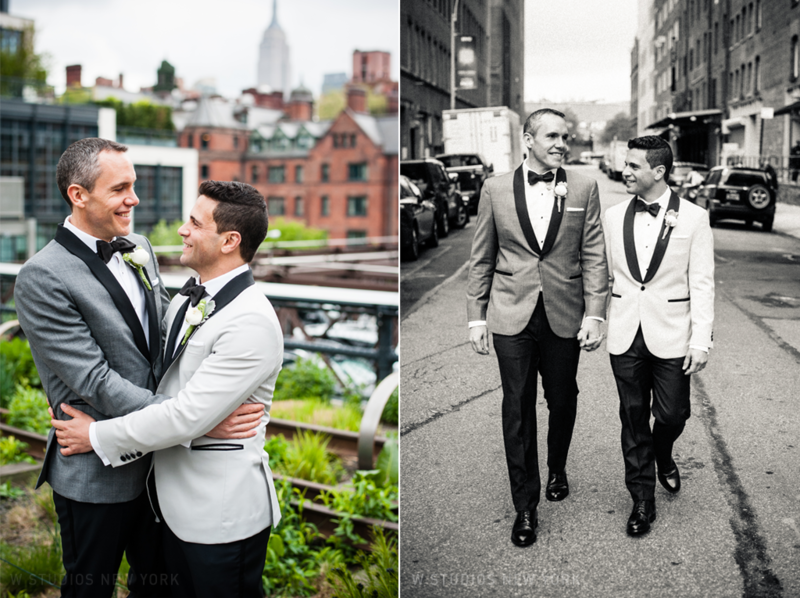 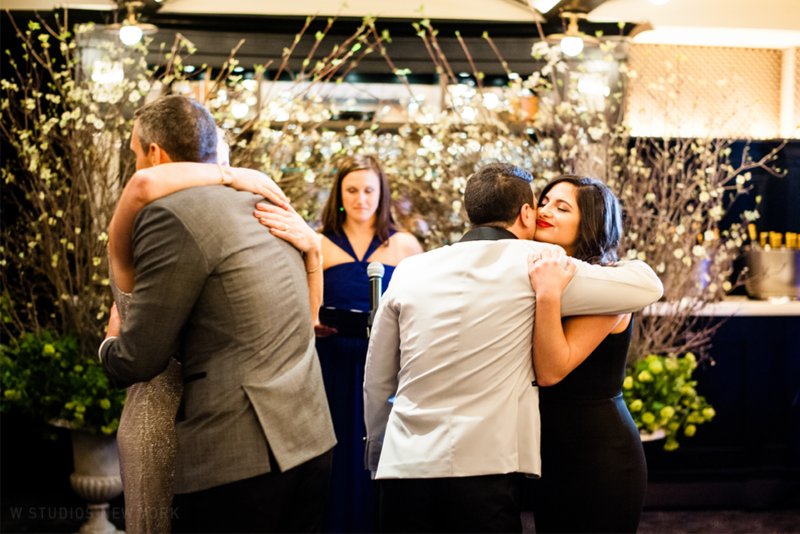 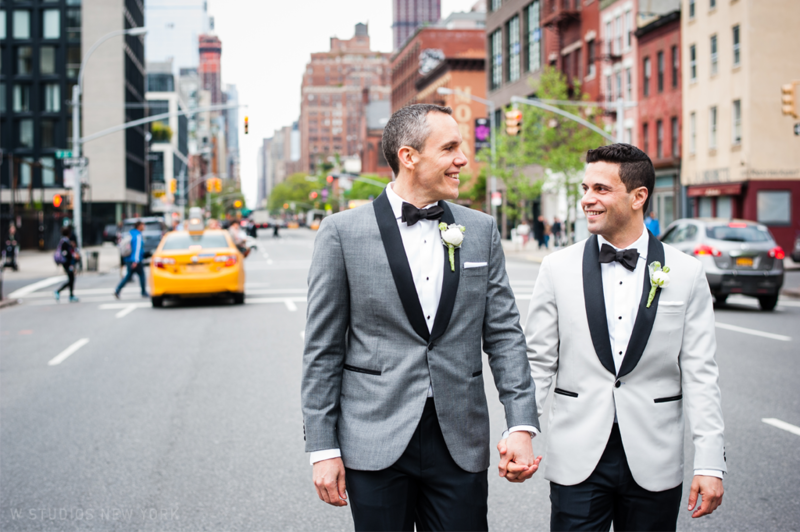 From the moment we met Daryl & Amir we knew they were going to put together a phenomenal New York City wedding. 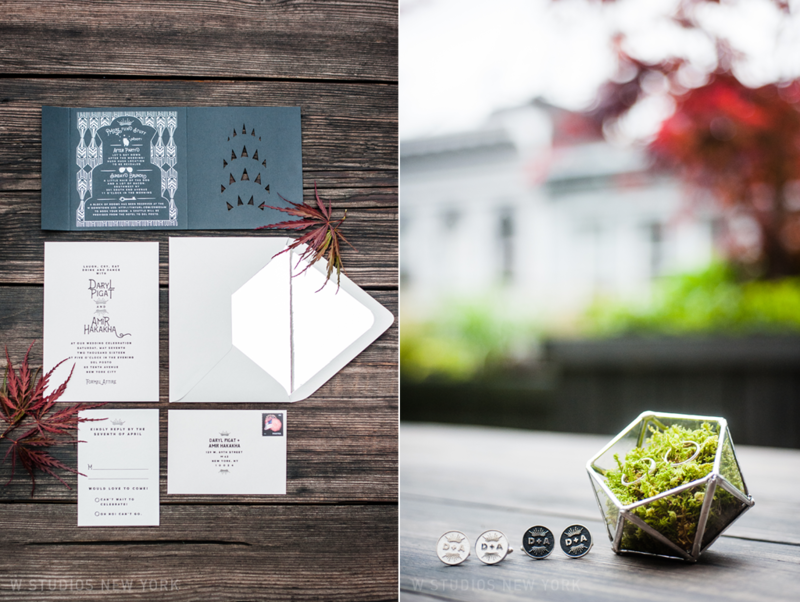 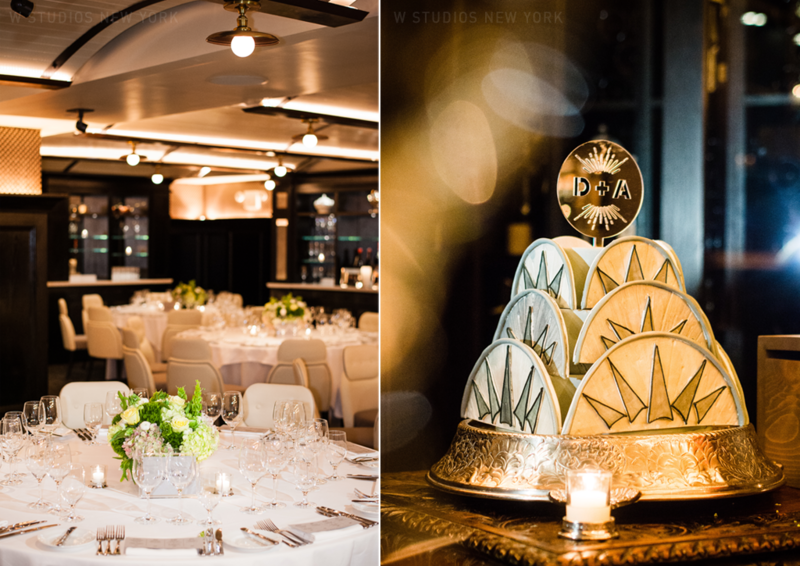 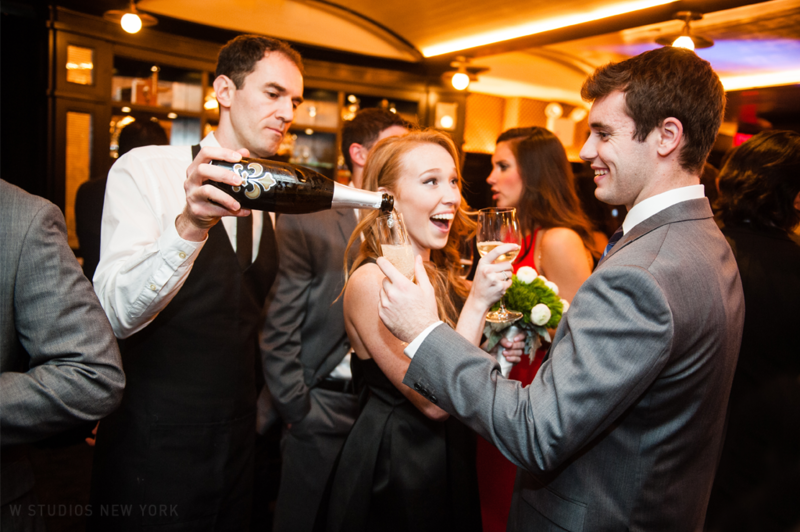 Complete with invitations inspired by the Chrysler Building and photo locations like the High Line Park, Del Posto Restaurant and of course the city streets. 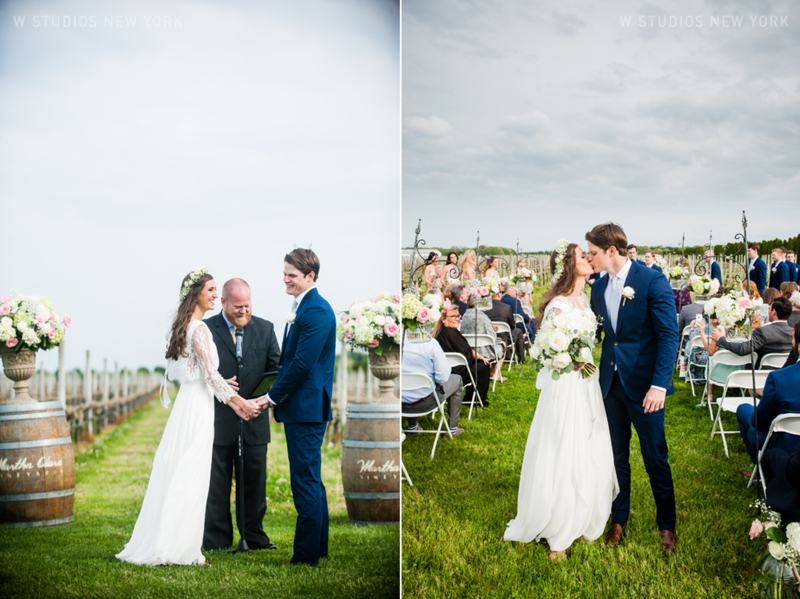 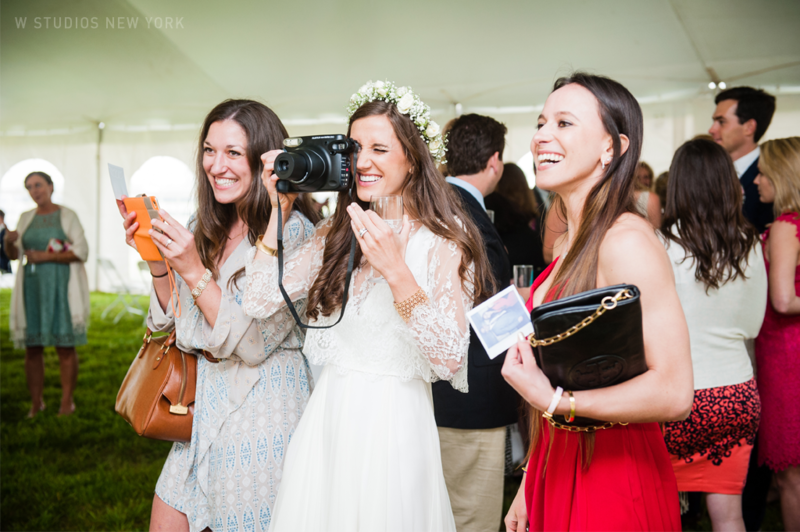 The day flowed seamlessly and was filled with light-hearted spirit and candid energy.